Earn a graduate certificate (for degree seeking or non-degree seeking students) which may be used toward your master’s degree if you are later admitted to the graduate program. Enhance your professional qualifications in a specific area, while determining if a graduate program will work within your abilities and schedule. No GRE required. 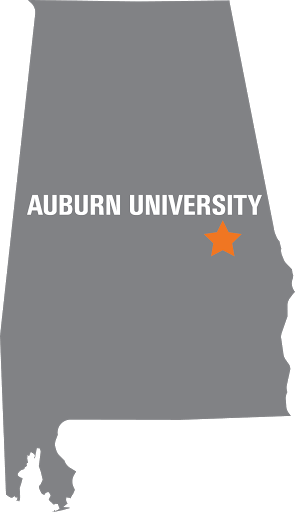 For other questions about our graduate offerings, please email eol@auburn.edu.